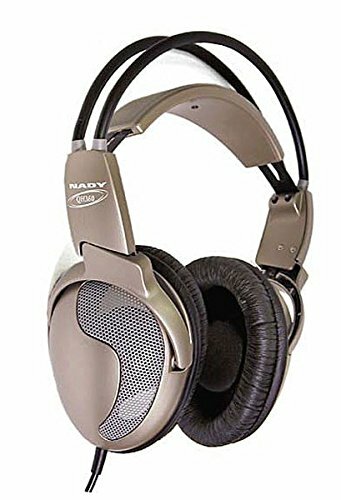 The Nady QH 360 Open Back Studio Stereo Headphones have ambient, open-ear design that delivers big, natural sound. These comfortable headphones are easy to wear for long periods. Thin 40mm diaphragm and neodymium magnet produce a punchy and responsive sound. 20Hz to 20kHz full audio spectrum response. Self-adjusting headband for the perfect fit.